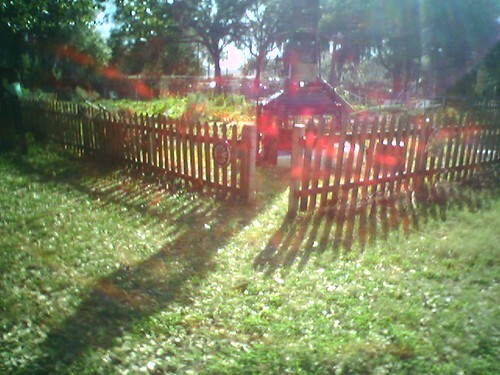 Zoobird is an online community about organic gardening. 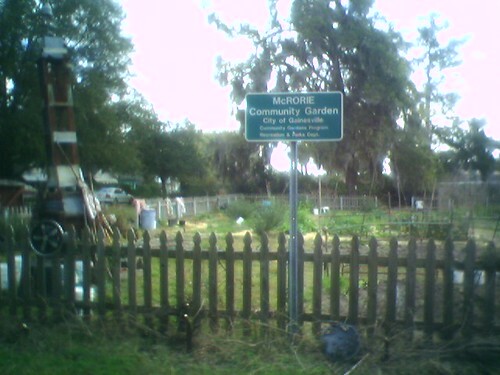 Our community centers around an organic garden in Gainesville called The McRorie Community Garden. We hope to grow and assemble a loose team of gardeners, groupies and other contributors around the globe. The important thing that we all have in common is that we are all here to have fun. We don’t take ourselves, or this website too seriously – so neither should you. You’re welcome to come in and take a look around. If you’ve got some tips, please feel free to leave comments on this blog or on the photos. If you want to write posts here, just leave your name and email address as a comment here and you’ll be added as a contributer. Enjoy, and welcome to Zoobird. We’re glad you dropped by. Click on the photo to see an album about the McRorie Community Garden.